This timelessly beautiful 14 K. white gold Ring with Natural Diamond Pearl is sure to put a smile on her face when she opens the ring box. 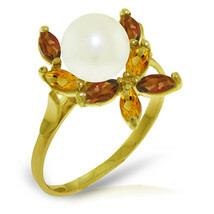 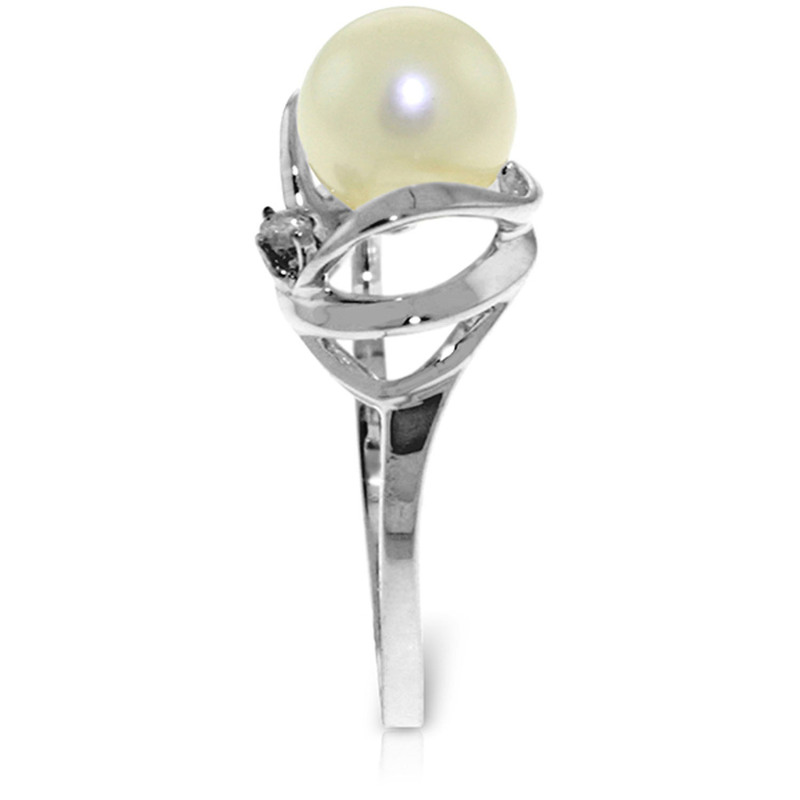 Elegant swirls encase the love natural pearl and a tiny diamond rests in the corner. 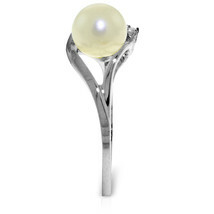 The pearl is 7 mm in size and 2.0 carats total. 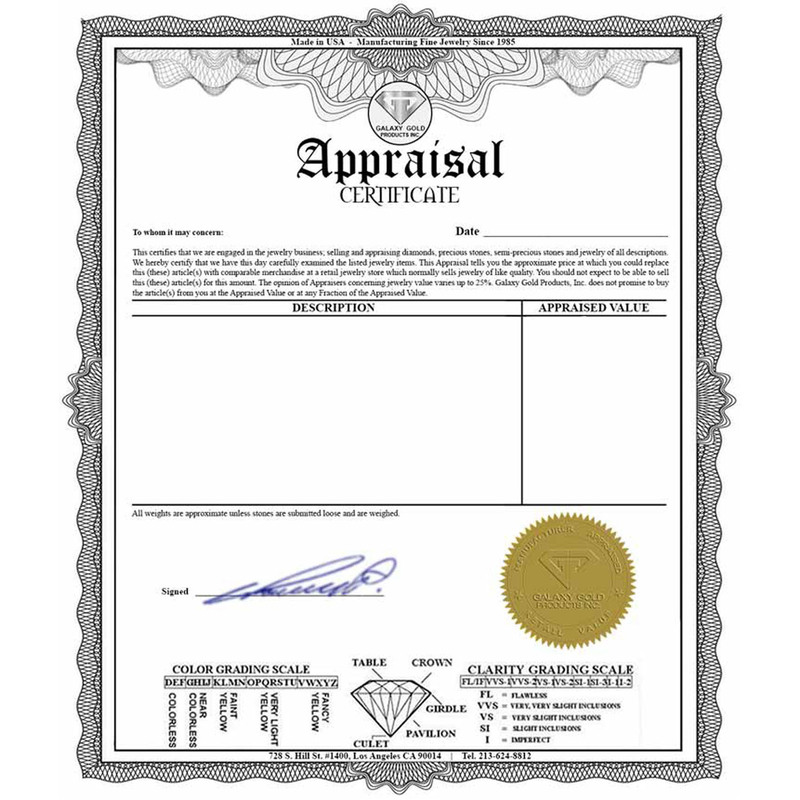 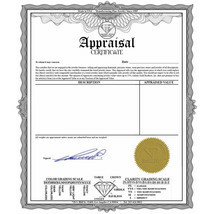 The round cut diamond with K-M color and SI-3 clarity is 0.02 carats in size. 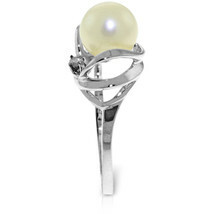 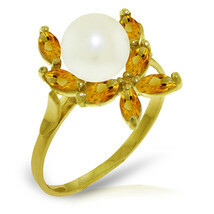 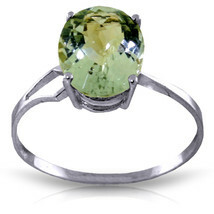 This ring is available in all sizes from 5 to 11, and even comes in white or rose gold if you don't like yellow. 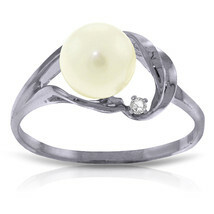 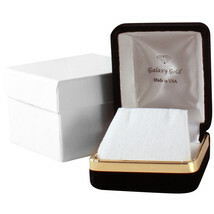 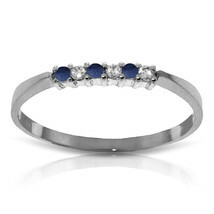 This elegant ring will become one of her favorites, and is sure to impress.